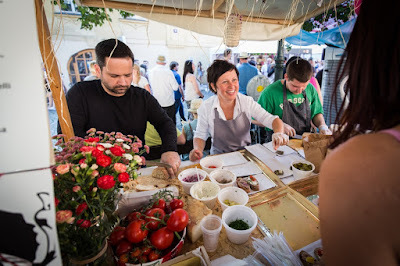 Del Gusto Italiano Festival 4.6. - 7.6. Prague drinks wine (Praha pije víno) 6.6. - 7.6. Any fans of wine here? Or beer fans? For those ones we have mini-brewery festival in the Prague Castle. Mini-brewery sometimes present different and tastes of our national drink, so this event we can highly recommend. Spend a day eating and tasting new flavours. As every year, you have a chance to buy food and drinks from the amateur or professional cooks. Admission free. We will be there! Do you want to try new drinks while watching bartenders competition or live music? 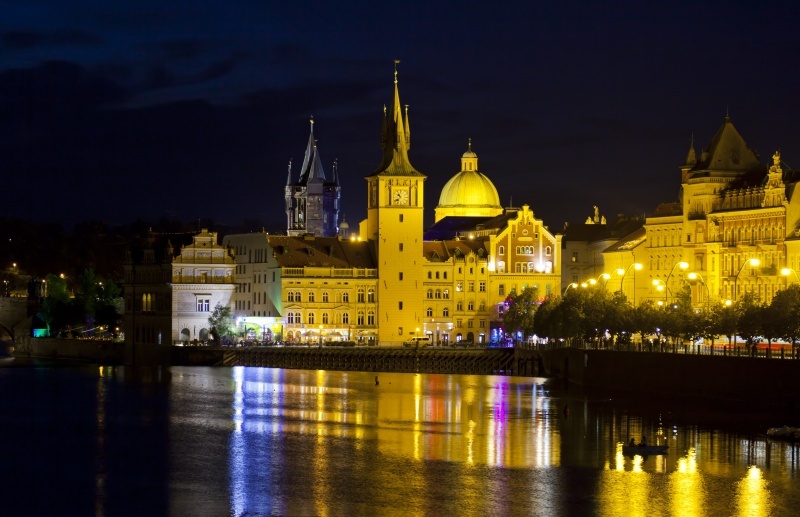 Visit then the Old Town Square on June 21st. During summer, you can visit and watch films in the area of Zlute lazne. Evenings might be cold and full of mosquitos, so take a jacket and repellent with you. 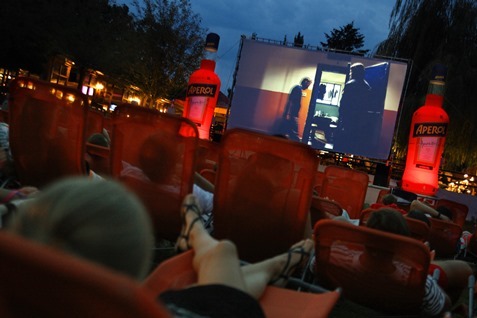 The cinema starts of June 9th with film The Great Beauty. Respect Festival 2015 13.6. - 14.6. 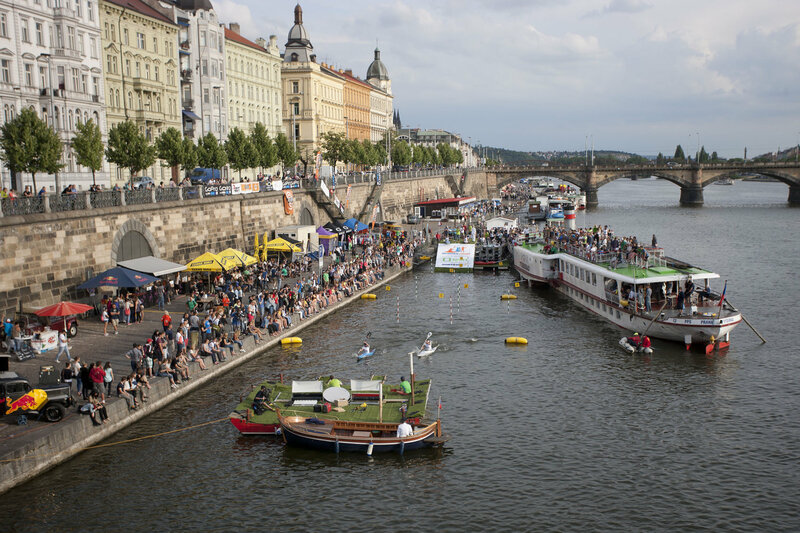 Eighteenth edition of the longest running Czech world-music festival internationally known for its adventurous and innovative programming. As traditionally festival will bring performances of artists from different parts of world, who are well known internationaly and will perform in Czech Republic for first time. Festival area will also serve as open-air gallery. Program for children is part of the festival as in the past. 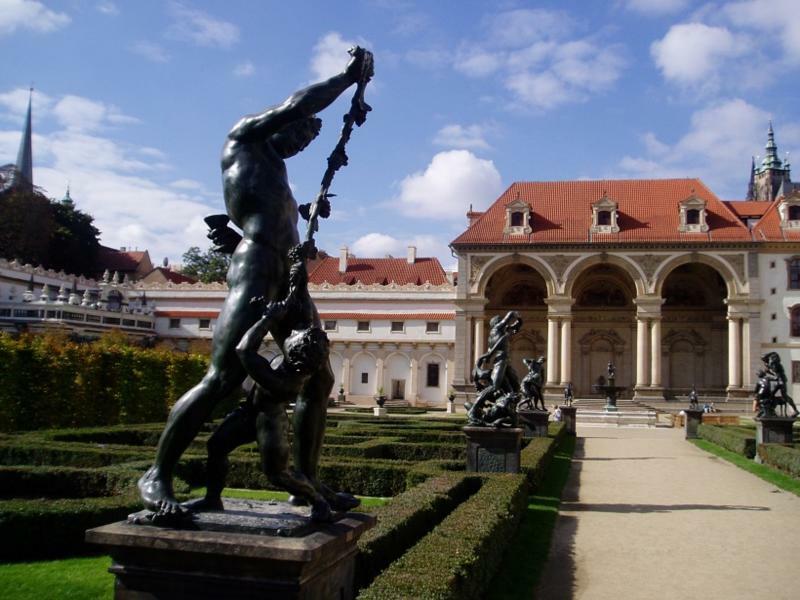 Want to listen Smetana, Gerschwitz or Rachmaninov by the Czech Philharmonic? 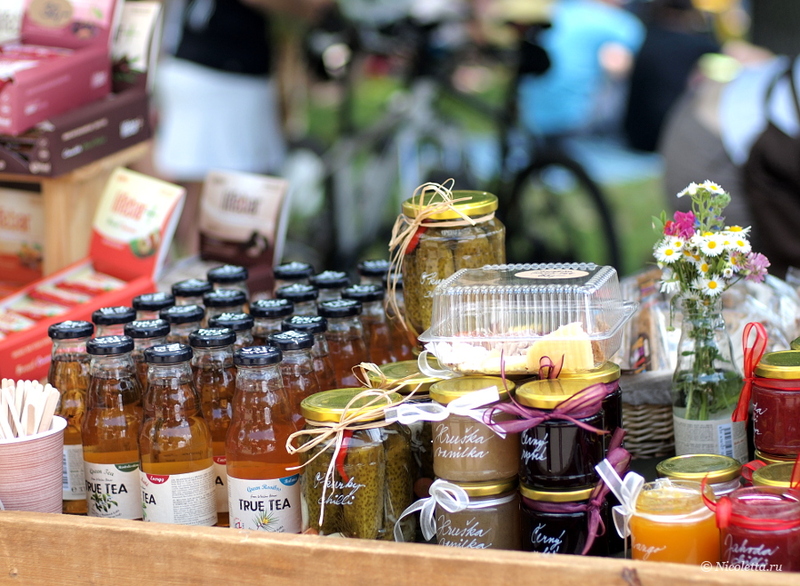 Do not miss out the closure of their season and visit open-air right in the city centre. We think it is a beautiful ending of the day after all the sightseeing. Admission free. United Islands 2015 18.6. - 20.6.
International multi-genre festival in Prague is one the most popular events in the city. Exhibition race where you can see elite athletes from slalom canoeing battling against each other with unique connection with popular biathlon shooting range. Admission free. Canoe slalom World Cup 19.6. - 21.6. 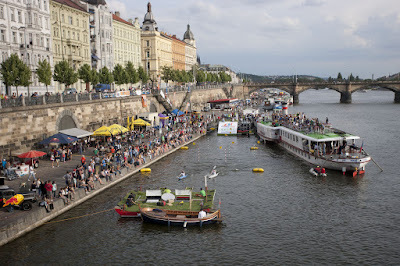 Canoe slalom is one of the olympic discipline and Prague is hosting the World Cup this year. 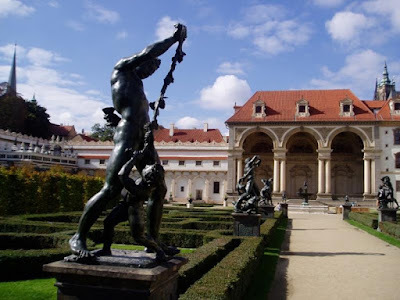 Admission 70 CZK (3€). Music, fun and colours. That is the festival inspired by the Indian Holi. Main mission is to offer visitors a chance to visit cultural sites at night (7.00 p. m to 1.00 a. m.) and provide free admission and transport. Gardens, parks and orchards which are normally closed, will be open for public during this weekend all over the country to enjoy the greens and summer.